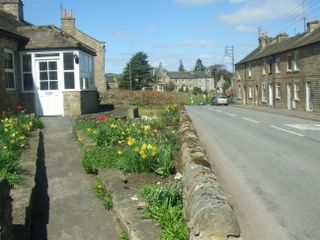 Cotherstone is a vibrant Teesdale village, with two pubs, a village shop (with newsagents, post office, off license and general store), a primary school, village hall and various places of worship (CofE, Methodist and Quakers). 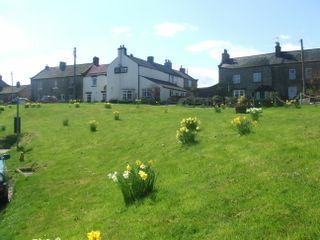 Red Lion Pub - next door to the cottage, a friendly drinking pub serving excellent regular and guest ales. 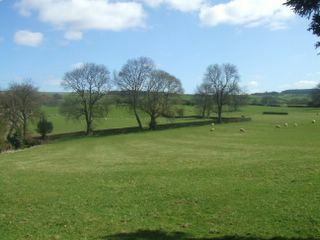 All welcome, including dogs and children! 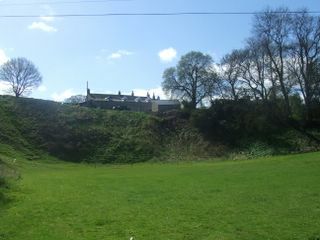 Fox & Hounds Pub - 200m up the road (turn left out of the cottage) – serves excellent food and drinks every lunchtime and evening. 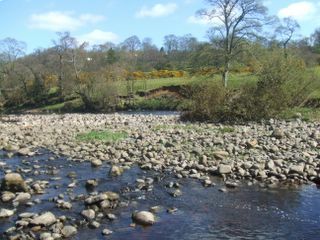 A twenty minute walk down to the River Tees, directly from Red Lion Cottage – cross the road and take the public footpath just to the left, and you’ll see…. 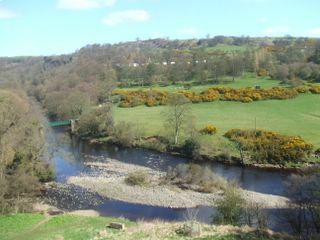 These pictures were taken in April (2006) before the leaves were out on the trees – coming soon! 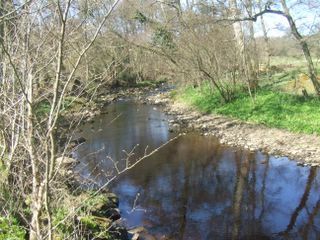 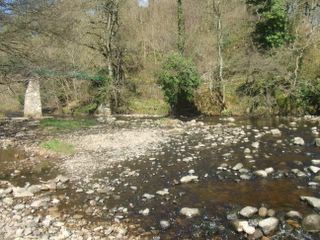 This area, where the River Balder joins the Tees, is known as the Hagg. 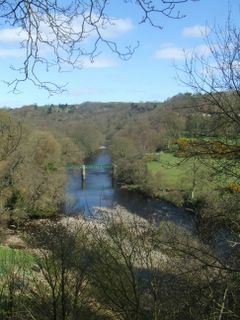 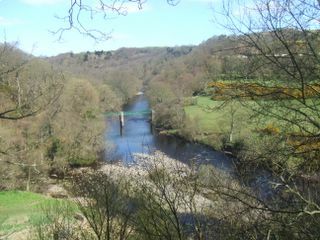 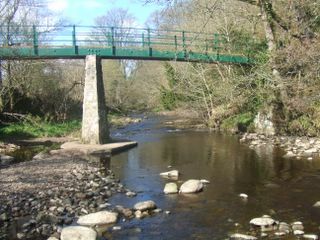 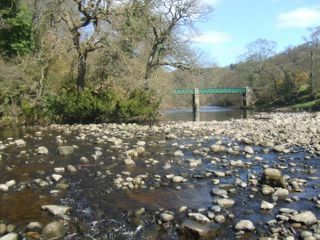 Bridge over the Tees – leading to further walks to Romaldkirk or Barnard Castle (the latter quite strenuous). 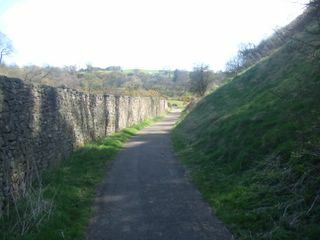 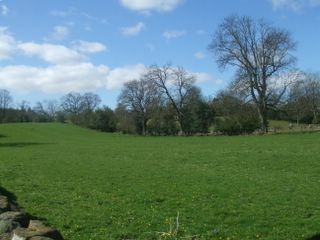 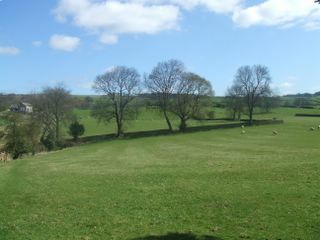 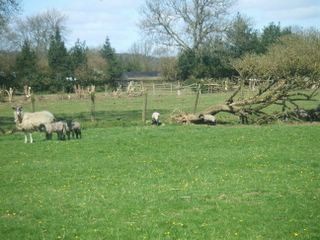 The Hagg is also accessible by road (down the hill opposite the Fox and Hounds). 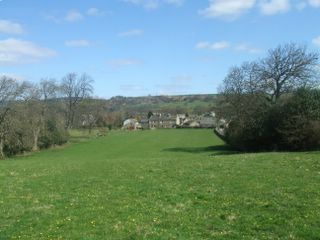 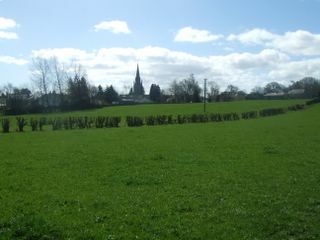 …And back over the village. 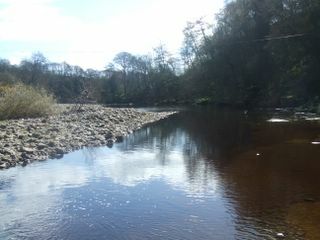 Within 5 minutes walk, you come across this view of the River Tees. 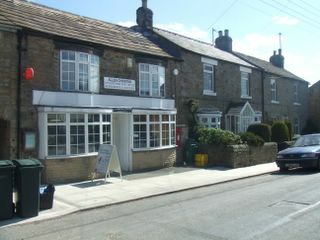 The village shop – get your Cotherstone Cheese here.